Pride and so much hope dawned in the chest, when I read an information submitted by the Government of West Nusa Tenggara province on the facebook page management. The posts told of “Journey of NTB Governor in strive Rinjani as Geoprak World”. It is remarkable, young Governor also called Tuan Guru Bajang do so big effort on behalf of the Rinjani National Park as a World Geopark in particular and the Accelerated Development of NTB in general. What to do by NTB Governor was part of Endeavor No Downtime done for the Accelerated Development of NTB, particularly in the field of Tourism and Economic because if Rinjani truly become Geopark World then indirectly NTB will get a travel destination that is very large, especially visits Rating Manca State (Foreign Tourist) thus NTB public economy which is in Area Geopark Rinjani will increase and even the economy of the NTB in general. NTB Governor associated with travel in the mission of striving Rinjani as Geopar World, the following postings FB NTB provincial government that we lyrical back with the aim that the information can be spread more widely. 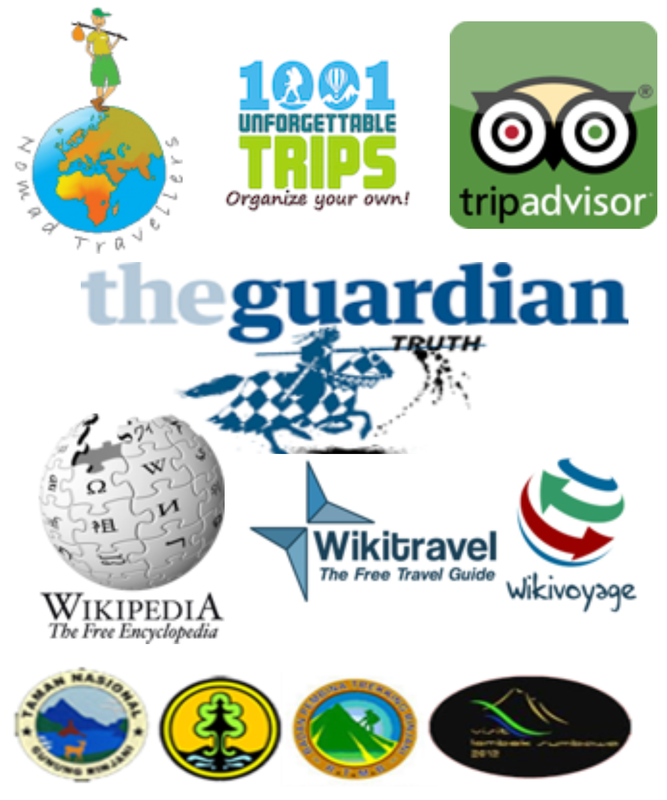 NTB Governor travel news in the UK fought Rinjani as a World Geopark. Arriving NTB Governor and his entourage in the capital district Torbay Torquay Monday, September 26th at 6 pm local time directly meet with the determinant in the UNESCO Global Geopark. In the ice-breaking event and welcome all participant cross the world, NTB governor in talks with global leaders about the proposal and opportunities Geopark Geopark Geopark Rinjani into the world after a team of assessors present at NTB UNISCO last May. Not forgetting of course the Governor expressed the hope that Rinjani can be recommended by UNESCO in the conference that will end 30 september hereinafter designated as Global Geopark in 2017. 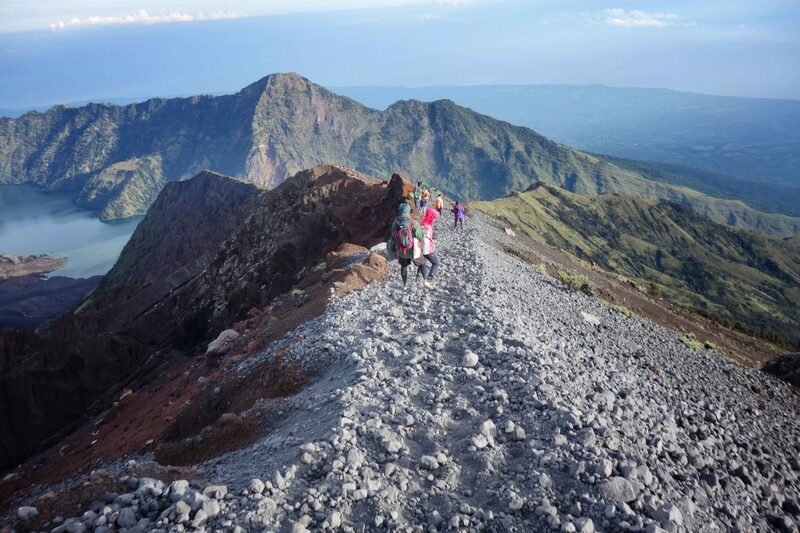 The meeting, which was described very warm, many reveal the potential range is owned Gunung Rinjani and its surroundings. The natural beauty and unique landscape into its own assessment of UNESCO. Moreover, the welfare of the surrounding community is also a concern UNESCO Geopark so natural that trying maintained not been damaged by people who live around the forest but instead together to maintain and they did the opposite direct economic benefit SR these efforts. Sustainability depelopment a harmonious blend between the welfare and conservation of natural resources. Various obstacles that currently exist must continue to be addressed, along with keeping the heritage earth consciousness degan doing good things continue to be improved. Judging by the results of the team’s visit last month assesor Global Geopark leaders seem to have good expectations of the Rinjani. 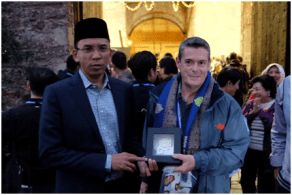 On this warm response NTB Governor expressed deep gratitude to the UNESCO team and have the same expectations of the existence Geopark Rinjani forward. UNESCO World Geopark many hope born in Indonesia is rich in natural resources, with hundreds seperit China National Geopark, they could put 30 geoparknya be a World Geopark. UNESCO added. Such information governor of NTB struggle in the strive for Rinjani as a World Geopark. Let us support the struggle to preserve the forest environment and all natural heritage so that future Rinjani Mount Rinjani truly become one of the World Geopark sites. Amen O ‘Lord of the Worlds. (Source: Provincial Government Posts FB NTB / Wednesday, 28-09-2016).